The CAT S41 is constructed not only for what you face daily at work or in your free time, but also in extreme conditions. Don´t let your life be controlled by the duration of your battery. The 5000 mAh has an exceptional standby time of 44 days or 38 hours talk-time. Charge other devices with the Share Battery function. You can also set a reserve battery level, so you can be sure that your CAT S41 will still work, even when acting as a backup battery for friends and co-workers. 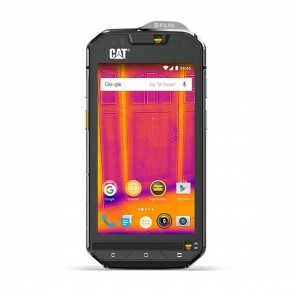 The CAT S41 is an ideal phone for use in wet environments or close to water. You can even submerge the phone up to an hour at a depth of 2 metres, giving you extra freedom knowing that your phone won´t be damaged. Additionally, the 5” Full HD screen comes complete with a 13MP rear camera that will function perfectly underwater! Therefore, you can capture all your moments no matter where you are! 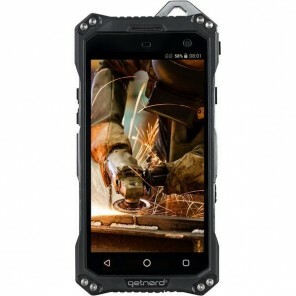 This device comes complete with a Military standard MIL SPEC 810G certificate and an IP68 rating, meaning that it has been tested against dust and water. It has an ultra-resistant Corning® Gorilla® scratch-resistant glass screen and can resist falls from up to 1.8 metres high. 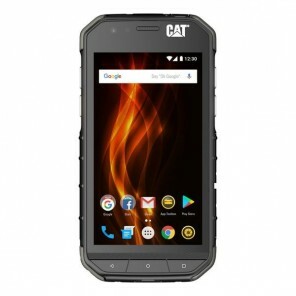 The Cat S41 has many useful functions and a large storage to help you get the most out of the day. 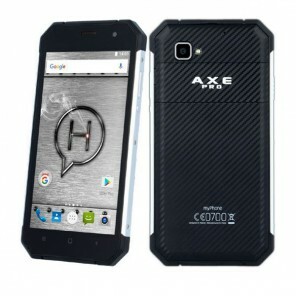 Thanks to its large 5” Full HD screen, you will be able to read it when in direct sunlight or with wet hands. Other useful functions include a PTT and SOS button.